We have read about Genghis Khan’s conquest of China and parts of Europe and how the Great Wall of China had been built to defend against Mongol invaders – there is no better way to understand the culture of the Mongolians and experience how they live than visiting Mongolia itself. However getting into and around Mongolia seems rather challenging at the moment since they speak a different language and transport infrastructure are not as well-developed. Thus, Shangri-La Hotel, Huhhot’s Pristine Grassland Experience Package seemed to be a good option to experience the Mongolian culture and way of living as Huhhot is a city in Inner Mongolia, China (easily accessible by domestic flights or an overnight train from Beijing). What you can expect from this package is a special summer season with a unique Inner Mongolian experience to lift the mystique of the Mongolian culture, traditions and landscape. 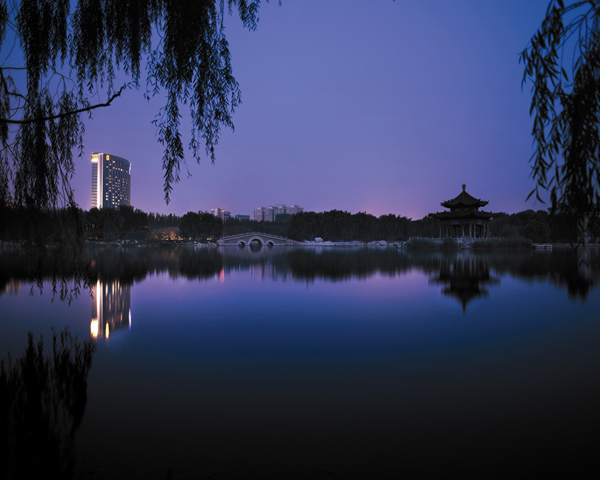 Packages ranging from Rmb11,888 to Rmb20,888 for two people are available for three-days/two-nights, four-days/three-nights and five-days/four-nights’ stays. The Grassland Experience packages are valid from 15 June to 15 September 2013. Along with the Shangri-La hospitality service, the packages include accommodation in a Horizon Deluxe Room and Deluxe Mongolian Yurt. We will be checking out the 5D4N Grassland Experience Package with Shangri-La Huhhot and Shangri-La Baotao in August next month and will be sharing our experiences at the grassland, desert and of course the luxurious experience at Shangri-La Hotels in China at our Twitter and Instagram! Huhhot (“Green City” in Mongolian) is the capital of the Inner Mongolia Autonomous Region. Its long history and colourful culture shows in its many historic sites. Travellers can visit Dazhao Temple, explore the mysterious “Seventy-Two Tibetan Buddhist Temple” culture and see the Zhaojun Tomb, also known as the Green Tomb (Qing Zhong). According to local legend, when winter came and the grass turned yellow from the cold, the grass on the Zhaojun Tomb remained green. 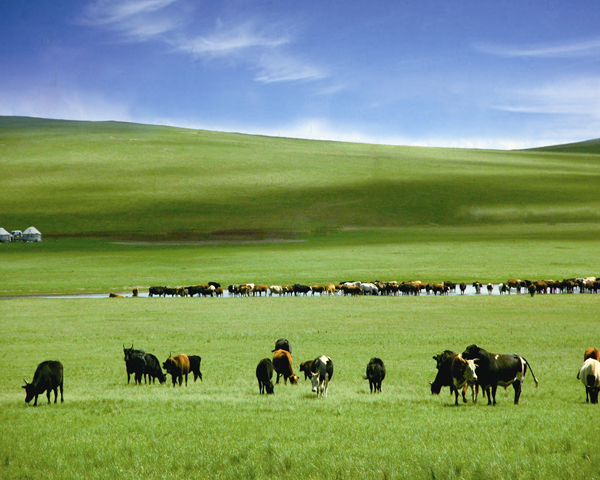 In addition, Inner Mongolia has a diverse region of forests, deserts, mountains and grasslands, and a minority culture. The Grassland Experience Package introduces a pristine grassland experience and provides a cultural tour. Guests may indulge in the sight of the vast Xilamuren grasslands and its spectacular natural view, enjoy the quiet of the Xilamuren River and its cosy surroundings in the summer, or revel in Xiangshawan, a mysterious sounding sand bay. Guests can also visit Genghis Khan’s Mausoleum to commemorate the great hero and leader of the Mongolian people. 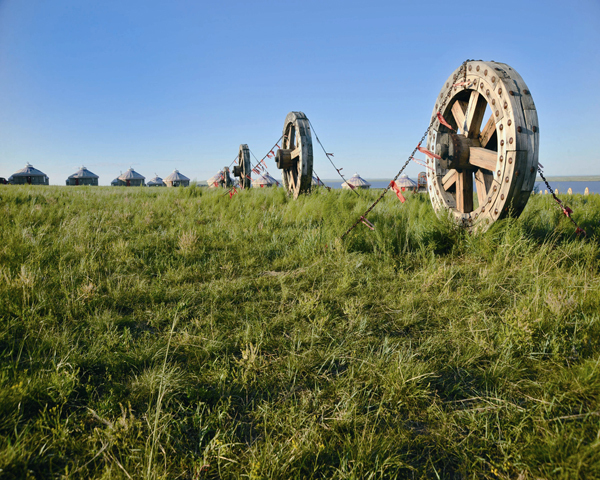 Traditional Mongolian culture can be found throughout the Pristine Grassland Experience Package. Guests can enjoy a range of cultural pursuits, such as visit of herdsman house, the Mongolian traditional welcome ceremony, sumptuous Mongolian cuisine, Mongolian wrestling and Erdos, the traditional wedding ceremony. A variety of outdoor activities, including camel riding, sand skating and sand sculptures, are also available. If you like seeing mushroom-like yurts, clear blue sky, rolling green pastures and herds moving like white clouds on remote grasslands and at the same time enjoy luxurious accommodation by Shangri-La Huhhot and Shangri-La Baotao, then the Grassland Experience packages are perfect for you! 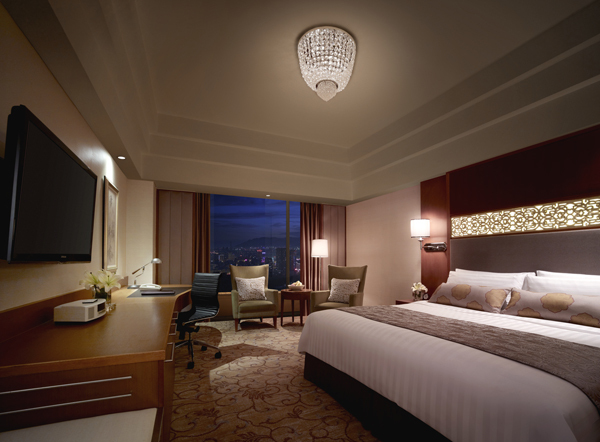 The Grassland Experience packages are valid from 15 June to 15 September 2013 for two people sharing one room. It includes all accommodation, meals, transportation and admission fees. Reservations are subject to room availability. For more information and for reservations, please contact the hotel’s travel specialist at (86 471) 332 8888 or visit www.shangri-la.com.